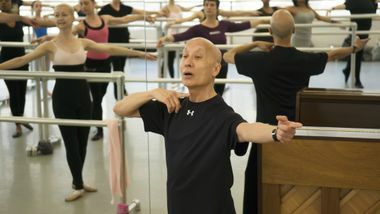 CBS News met on senior citizen, Finis Jhung, who still has a spring in his step. 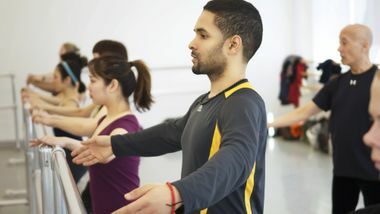 Five days a week, you can find Jhung doing what he does best: teaching dance at Alvin Ailey in New York City. 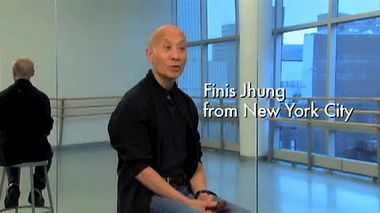 A renowned NYC ballet teacher, Finis Jhung was the founding artistic director of Chamber Ballet USA. 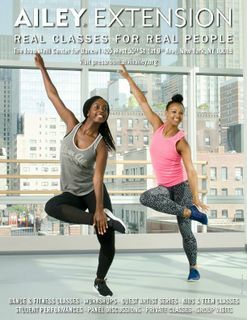 His students have included dancers from New York City Ballet and American Ballet Theatre as well as several of the boys who danced the role of 'Billy Elliot' on Broadway.